Insurance and Pension Commission head of prudential services Pupurai Togarepi has left the organisation to pursue a career in politics. 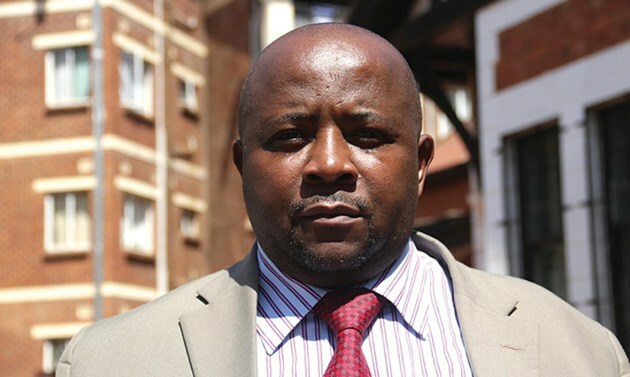 The Zanu PF national youth chairperson, who has vast knowledge and experience in the financial sector as well insurance and pension industry regulation, is reportedly eyeing Gutu South parliamentary seat. Togarepi, who resigned on May 31 at the pensions regulator, told the Business Live on Tuesday that he leaves IPEC a happy man after eight years at the helm. Togarepi's resignation comes barely a few weeks after IPEC Commissioner Tendai Karonga also resigned from the organisation. Karonga is said to have clashed with his board on how the insurance industry should be governed and regulated.